Airmat comes as standard size of 60cm width x 200cm length, ideal for underneath boat / caravan single beds and dinette / saloon seating. If you need a larger section for a double bed, place 2 items in your basket. 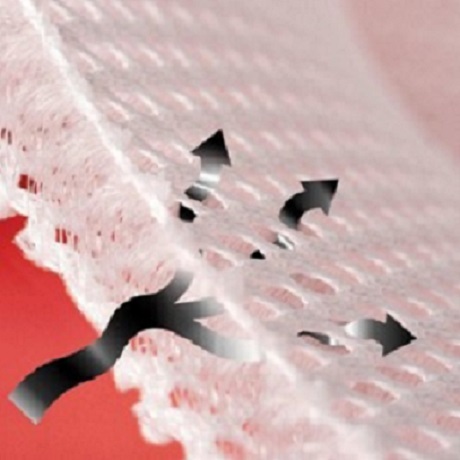 Widely used in hospitals, the Airmat has a natural silver coating. This specialist treatment is non-irritant and enhances resistance to harmful bacteria, working to prevent organism growth. The Airmat is ideal in a damp environment whether above or below decks and is fully machine washable, recyclable and flame retardant. 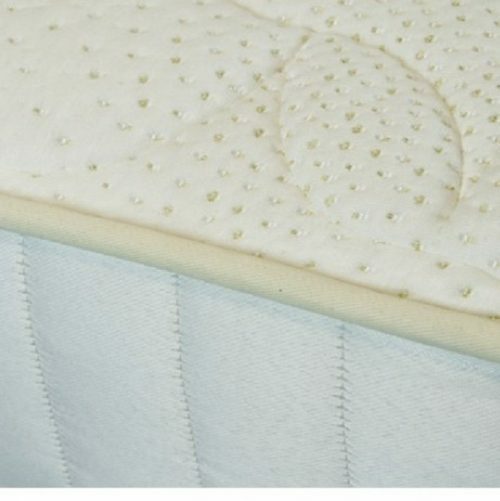 The silver coated cushioning is ideal for mattresses or cushions on boats, as well as perfectly suited to indoor and outdoor seating areas, and when cushioning needs to be stowed after use. 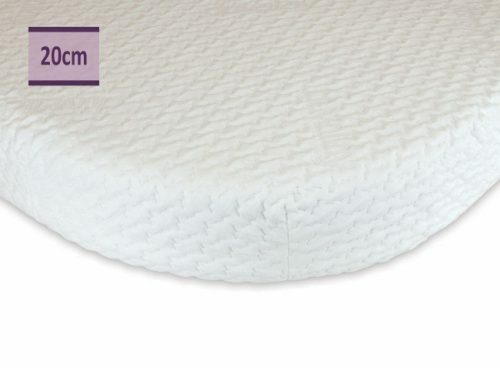 This product comes as a standard 60cm width x 200cm length, and is perfect for underneath mattresses, indoor seating, outdoor seating, and winterisation. Delivery: Standard delivery to all residential properties and to any boats within specific marinas (a list will be provided during checkout). As this is a made to order product delivery time is 4-5 weeks. Cancellation: As this is a custom made order, this item is excluded form the 14 days cancellation period. You do however have 48 hours to cancel your order once it has been placed. You can do this by email or telephone, please see the cancellation section.